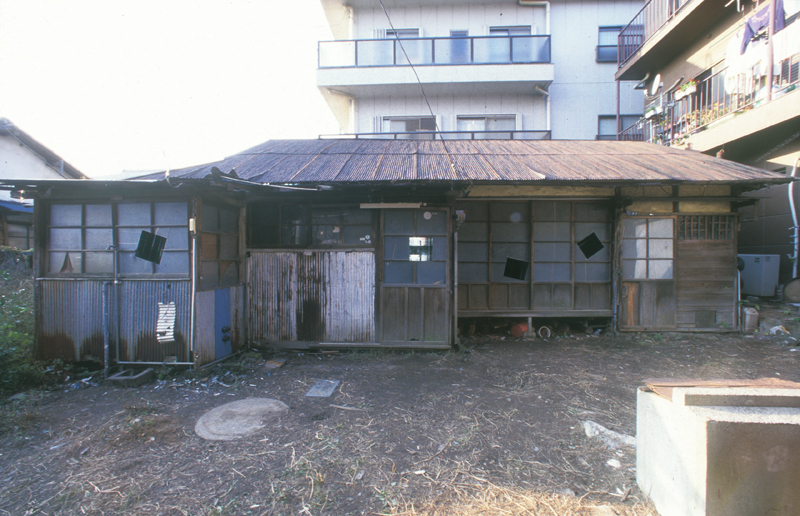 For Toride Art Project 2000, held in a suburb of Tokyo, a group of eleven artists and architects were invited to make temporary installations using preselected abandoned houses in the city. 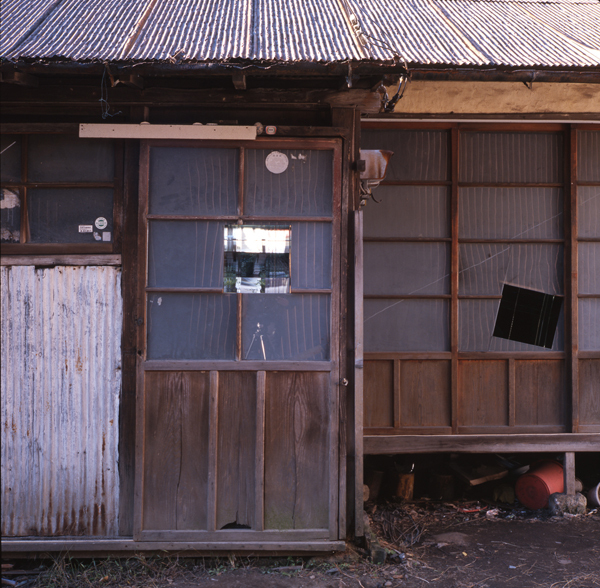 In this deserted old-fashioned wooden house were scattered, in a very chaotic state, most of the household goods and daily necessities used by a former occupant who urged to leave. In order to expose its interior, a total of four periscopes were horizontally installed, as if buried, into the house through four square openings on the facade. The periscopes of varying lengths reach a different depth in the house to reveal the inside structure of the building. The longest periscope of 690 cm pieces the whole house, going through the back wall of the house. 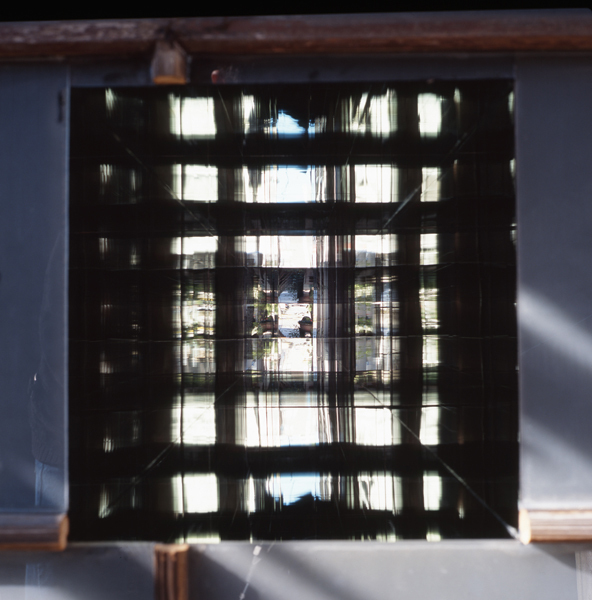 Each of the periscopes has inward-facing mirrors inside to compose a structure of a square tube. 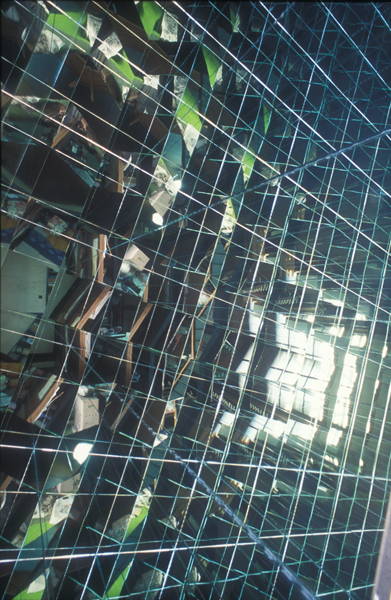 Those mirrors reflect and expand the inside space in different directions, destroying, turning over, and reversing the reality, affecting the viewer's perceptions. 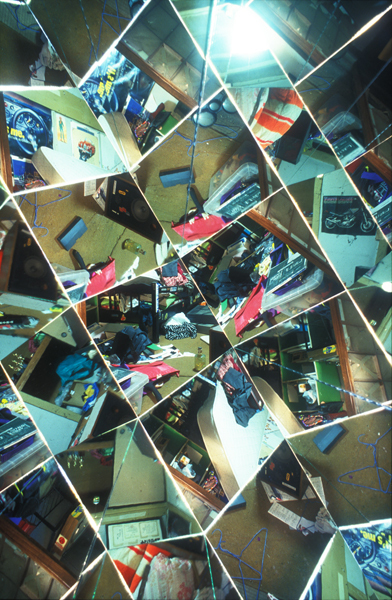 The optical principle of mirrors dismantles the inside structure of the deserted house and the disposed daily objects in a complex way. That made possible a mental world of a former tenant to appear as her biography in the inside of the house. The 690cm-long periscope installed at the center of the facade mirrors the developed urban area, along with the heavy traffic on the road, in the northeast of this old house. It is in contrast with the destruction of the interior space generated by (in)human hardships.